There are no “rules” in beauty – what works for you is always the right answer. But I believe busting these —- fallacies will really shake up your routine in the best of ways. 1. MYTH: Use mascara to the last drop. TRUTH: Mascara should be tossed every three months. 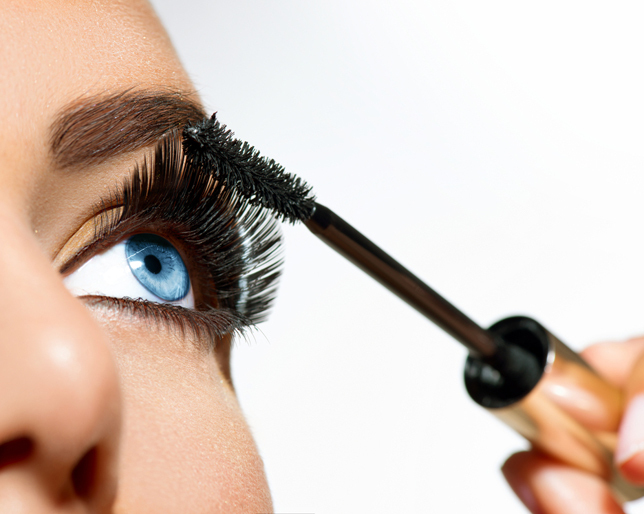 Germ issues aside, mascara formula can dry out, resulting in suffering performance. To get the lushest, silkiest lashes, keep that tube fresh. Drugstore mascaras are outstanding for those who don’t want to splurge on something used for a short time. 2. MYTH: Rub in your perfume after you spray pulse points. TRUTH: The rubbing action crushes and corrupts the fragrance. Instead, spray on your neck and wrists and let dry for 30 seconds. I also love to spray perfume in unexpected places like my hair (don’t go too wild – it can dry hair out) and the back of my knees (for a more subtle scent). MYTH: The best way to spray perfume is to spritz it in front of you and then walk into the mist. TRUTH: Even though there is no specific rule about how perfume should be worn, this is actually not the best way to apply your fragrance. Walking into the mist will only make your clothes smell rather than you. It will also inevitably lead to oily stains on your clothes, which often prove difficult to remove. Perfume is actually formulated to sit on your skin, so the best place to apply it is to your pulse points to make it last all day. You could also pop a spritz just behind your knee and on the back of your ankle – you’ll then get to enjoy your own fragrance as the scent wafts upwards when you walk. 3. MYTH: Foundation should be matched to your jawline, forehead, cheek or anywhere on your face. 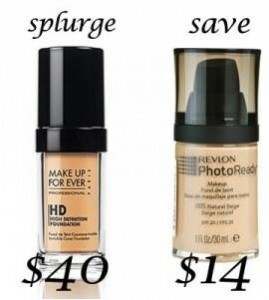 TRUTH: Foundation should actually be matched to your neck as it is representative of your true coloring. Not only will this prohibit a line where your foundation ends and your neck begins, but the shade will look more natural. 4. MYTH: You should wash your hair every day. TRUTH: Washing hair strips natural oils, making hair more brittle and dry. Shoot for 3-4 times a week, workouts permitting. I found that my hair became less greasy the less I shampooed as time went on. In the mean time, dry shampoo can really save the day. Spray on dry shampoo and wait five minutes for it to “activate”. Then work through your hair with fingers or a blow dryer. 5. MYTH: Concealer will only accentuate the under- eye darkness. TRUTH: Use a concealer one shade lighter than your foundation to disguise under-eye darkness. 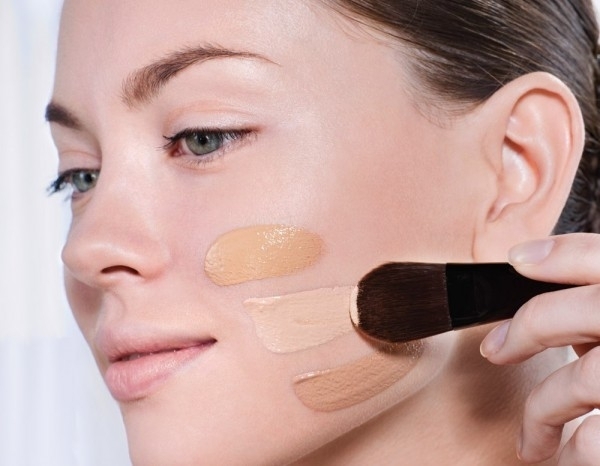 Concealer should always match your skin color. It’s become a trend these days to wear a lighter concealer, but that on the assumption that you don’t have dark circles. 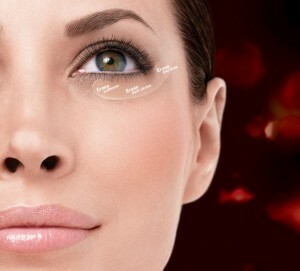 If under-eye darkness is excessive, you’ll want to try a ‘color corrector’ to neutralize the discoloration. 6. MYTH: Wearing nail polish all the time can turn your nails yellow. TRUTH: Even though nails are the new beauty statement for the summer, you might want to consider giving them a little downtime between manicures. All nail polishes will gradually turn your nails slightly yellow when left on for long periods of time. What’s worse, the darker the colour, the more pigment there is, which means it is even more likely your nails will stain. And, it’s not only your nails’ colour that will suffer from being over-polished. Like skin, nails need to be able to breathe in order to grow in strength and length. If they’re constantly covered in thick coats of hot fuchsia, you’ll soon find yourself sporting a not-so-attractive set of off-yellow, brittle nails. 7. MYTH: Expensive cosmetics are better than inexpensive. TRUTH:The absolute truth is that there are good and bad products in all price categories. It’s all about the formulation, not the price. Spending less doesn’t hurt your skin, and spending more doesn’t help it. 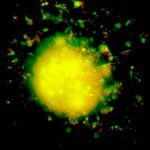 Again, it’s all about the formulation, not the price. 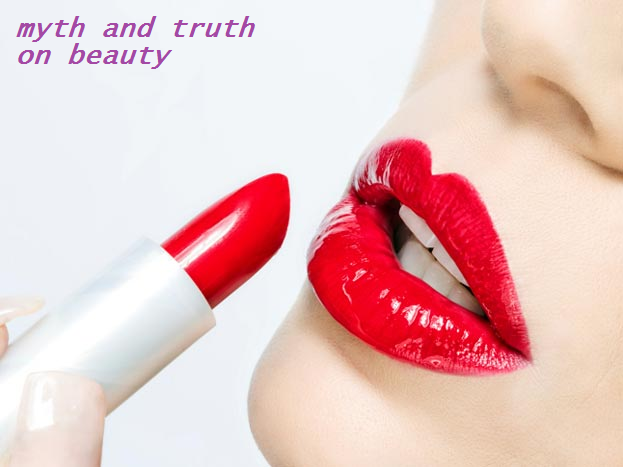 Furthermore, high-end beauty brands love to entice us with their expensive and glamorous ad campaigns featuring gorgeous models with flawless skin and perfect make-up. But you don’t have to break the bank to treat your skin or recreate the latest looks on the catwalk. “Just because some cosmetics are expensive doesn’t mean they are better products. A lot of the time it’s the packaging that costs,” says make-up artist Sarah-Jane Thompson. A little research on what’s available can go a long way to filling your beauty cupboard with effective budget buys. Just a quick google will reward you with great insider tips from make-up artists, beauty editors and bloggers. 8. MYTH: Your skin adapts to products you use and eventually stop working. TRUTH: Skin doesn’t adapt to skin-care products any more than your body adapts to a healthy diet. 9. MYTH: With oily-skin, washing your face more than twice a day is the best way to stay shine-free. TRUTH: Frequent face-washes keep your skin clean and dry, which explains why your face seems less shiny after a good scrub or rinse. But the best way to keep skin oil-free is by rinsing it with cold water, as this helps to cleanse the pores, which in turn reduces the amount of oil on the surface of your skin. Cold water also helps to firm, minimise and tone pores. Rima suggests avoiding hot water as this aggravates the skin and oils, making your face even oilier. 10. 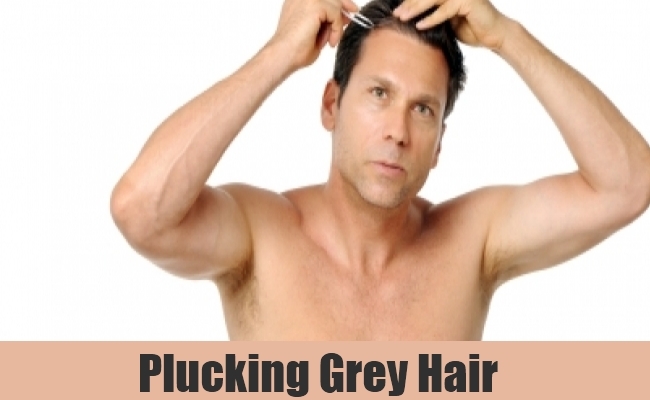 MYTH: For every gray hair plucked two will grow back in its place. TRUTH: This is an old wives’ tale that was invented to scare people from plucking. When you pluck a hair, it comes out at the follicle, and only one hair can actually grow back within that same follicle. Joseph Ong, senior stylist at Toni & Guy, Dubai, says, “Hair not only greys with age, it thins too, so it’s not advisable to add to the thinning process by plucking hair out.” Your best plan of attack to combat grey hair is to book an appointment with a good colourist. 11. 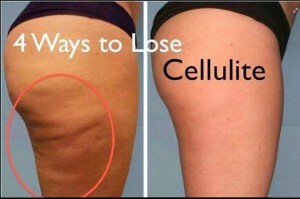 MYTH: You can get of cellulite. TRUTH: The dreaded orange peel is every woman’s worst nightmare. And we’re prepared to put ourselves through anything to get rid of unsightly cellulite at the beach. 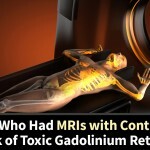 But no matter how many high-tech treatments, scrubs, peels and creams you try out, nothing, and we mean nothing, will fully get rid of the fatty tissue that builds up in your cells. 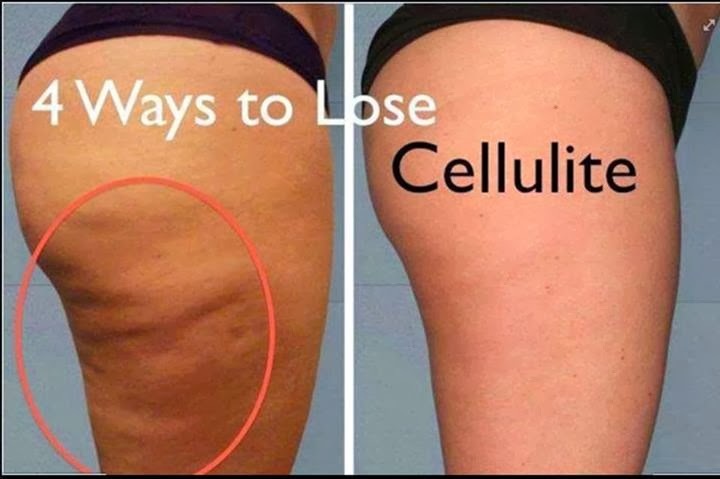 Unfortunately it’s all in your genes, and if your mother suffered from cellulite, the chances are you will too. 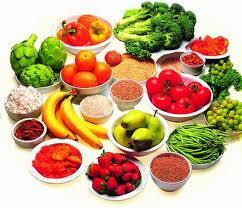 Sticking to a healthy diet and enjoying regular exercise is your best bet to reducing its appearance. 12. MYTH: Toothpaste clears up blemishes. TRUTH:Hands up if, as a teenager, you smothered your spots with minty fresh paste in the hope of them disappearing by the morning? And hands up if you still combat a sudden spot attack using the same technique? Guilty. But it’s a good way to go. 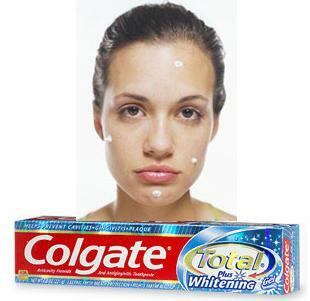 The fact is, toothpaste contains bleaching and antibacterial ingredients to clean, polish and disinfect teeth. This means that if you haven’t got a quick-fix blemish-cleansing gel at hand to clear your pimple in a late night emergency, the antibacterial action toothpaste has on teeth will also work on your skin. “It disinfects the pimple and dries it. 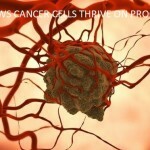 This treatment is harmless but also effective,” says Rima Soni, beauty consultant and Olay ambassador. 13. MYTH:Your skin adapts to products you use and eventually stop working. TRUTH:Skin doesn’t adapt to skin-care products any more than your body adapts to a healthy diet.